I admit when I first saw the Honda Insight, I thought it was a Civic Hybrid. The Insight actually has almost 20 years of history going back to the two-seater in 1999. The Insight has always been Honda’s pioneer in the hybrid segment. It makes sense to revive such a name and build on the current generation Civic. The Insight shares the chassis with the Civic and the interior is very similar as well. 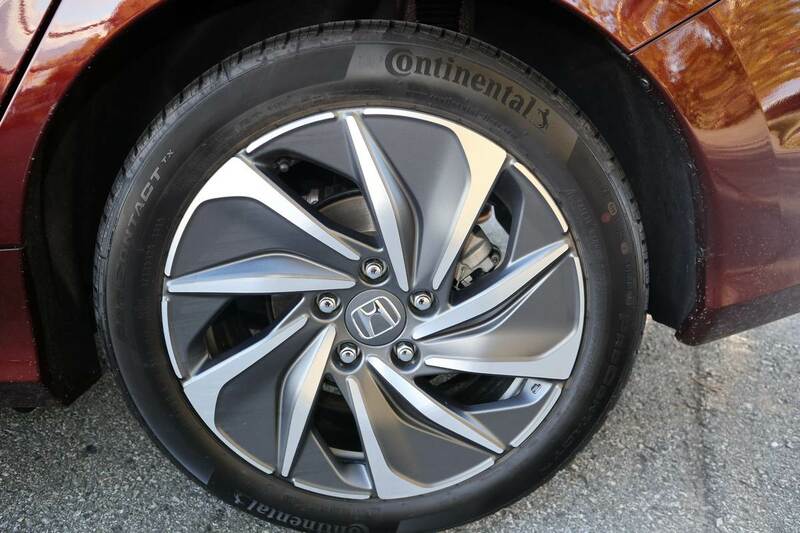 The Insight’s wheelbase is 2700 mm which is identical to the Civic sedan, but the overall length is 32 mm longer. The Insight is powered by a 1.5L Atkinson cycle 4-cylinder engine for a combined total horsepower of 151 at 6000 rpm and 197 lb-ft of electric motor torque. It is a front wheel drive sedan fitted with an Electric-Continuously Variable Transmission (E-CVT). Its main purpose is to be a fuel-efficient compact sedan. The posted fuel economy is 4.6 city, 5.3 highway and 4.9 combined. 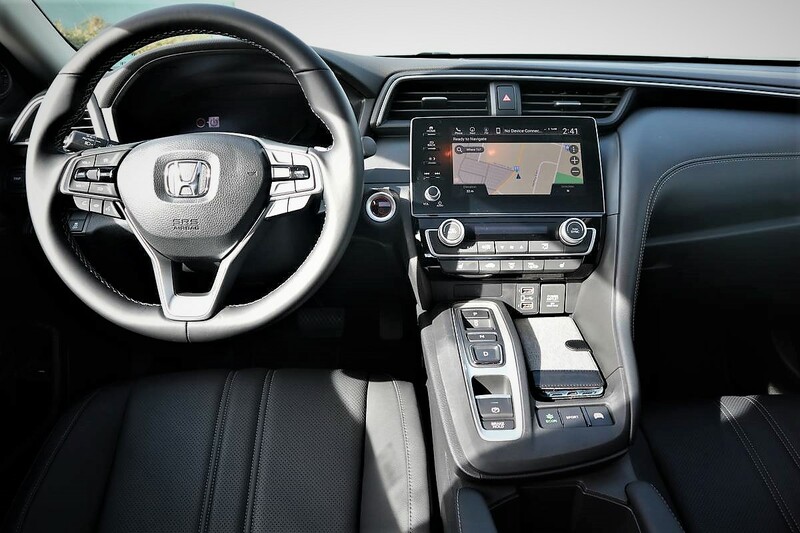 The interior of the 2019 Insight is very similar to the current Civic. The biggest difference is the shifter: the Civic comes standard with a regular shifter while the Insight offers the trendier buttons. 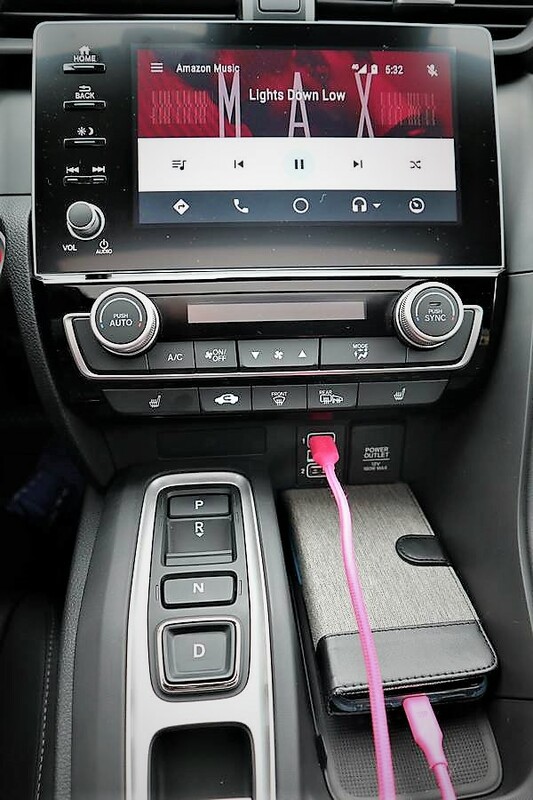 The standard features are impressive and they include Honda Sensing, LaneWatch blind spot display, proximity entry, 7” color display, dual-zone climate control, rearview camera, 8-way power adjusted driver’s seat, heated front seats, leather-wrapped steering wheel, 17” alloy wheels, LED lights, and Apple CarPlay and Android Auto. 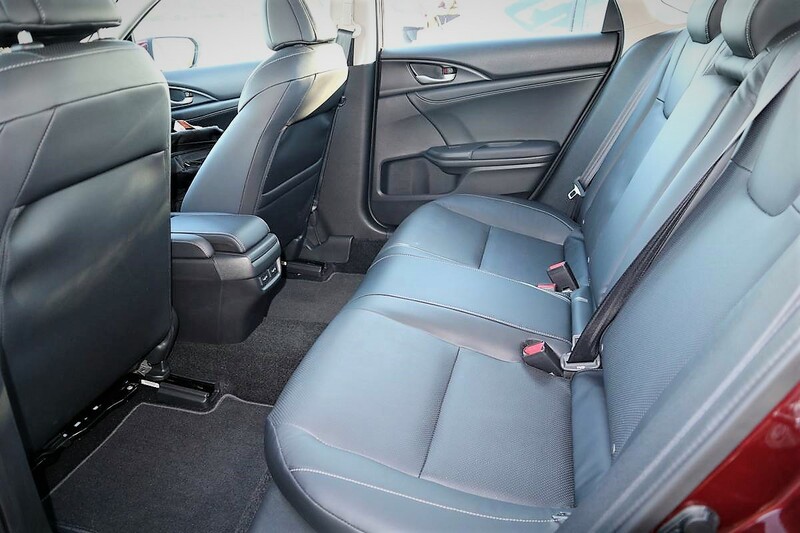 Upgrading to the Touring trim level gets you leather seats, Honda Navigation, heated rear seats, power moonroof and upgraded sound system. 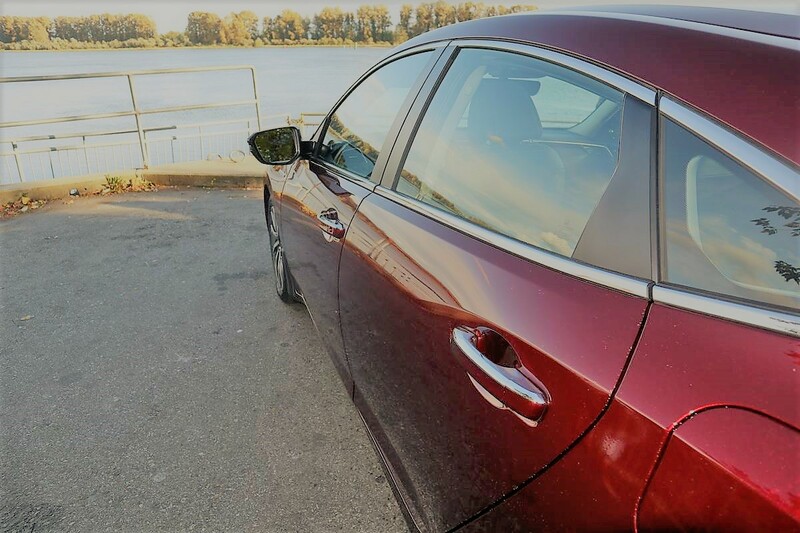 The base Insight is somewhat comparable to the Civic EX trim but the Civic actually doesn’t have power-adjusted seats and only 16” wheels. The price difference between the two is about $4,650. 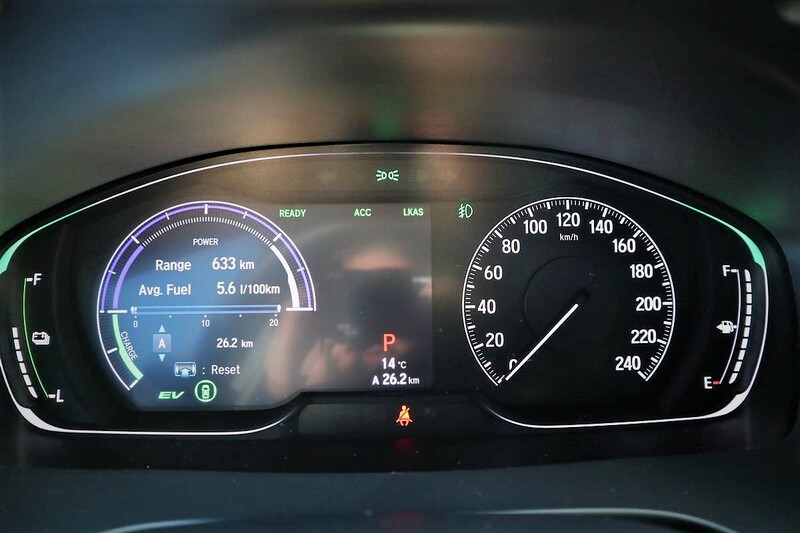 The Civic EX has a combined fuel economy of 7.0 L/100 km. It will take the Insight a lot of kilometers in order to offset the price difference. What the Insight offers is the performance and quietness of an electric motor. Power delivery is quicker than the traditional combustion engine and the engine produces less noise. 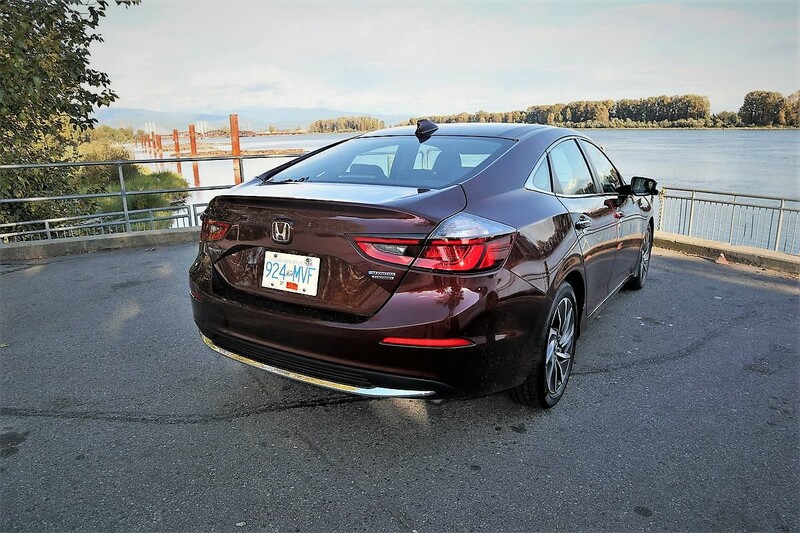 Other noticeable differences between the Insight and Civic are the instrument gauges (Insight adopts the instrument look from the Accord) and the infotainment touchscreen (Insight also gets the system from Accord). The Insight’s taillights have different designs as well. 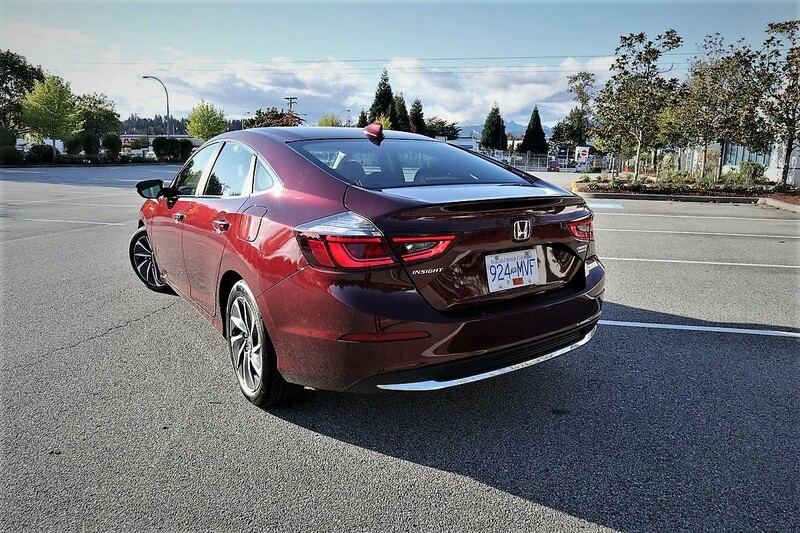 Instead of the claw-like taillights found on the Civic, the Insight’s taillights are more refined and mature-looking. 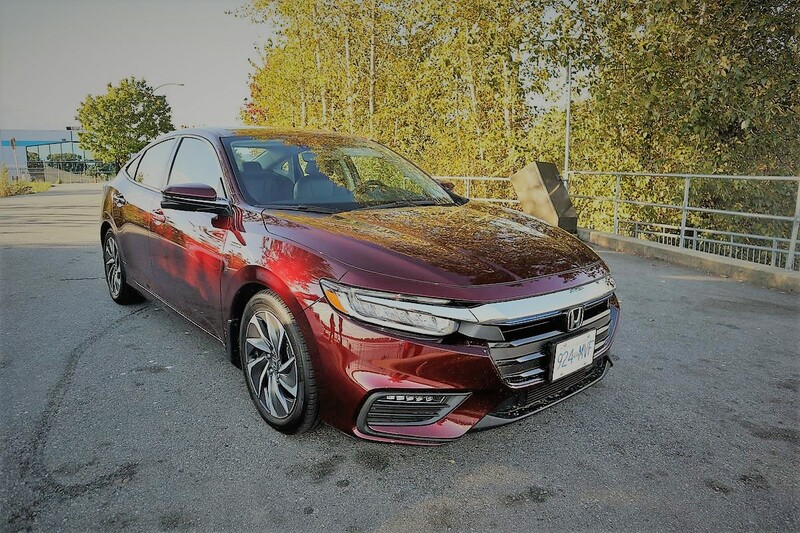 All of these differences make sense as Honda tries to package the Insight above the Civic in the Honda family. Inside the Insight is still very much like a Civic. The interior quality is good; there are some hard plastics to be found but nothing too intrusive. My tester’s leather seats were fairly plush and comfortable. The upgraded sound system offered crisp and clear sound. The Insight is physically longer than the Civic, but it still feels nimble around town. This hybrid can do 0-100 km/h in about 8.6 seconds which is nothing to brag about. Yet, thanks to its electric motor, the Insight offers instant power delivery; thus, it feels quick off the line and passing power is also not bad. Going uphill is hard work for the car as the electric and gas motors work hard (and quite loud) to drag the car uphill. After driving the Insight for 200 km, I managed to achieve average fuel economy of 5.8L/100 km which is a bit higher than the Honda claimed combined fuel economy of 4.9. The ride quality has been pleasant and it’s a good car for daily commuting. 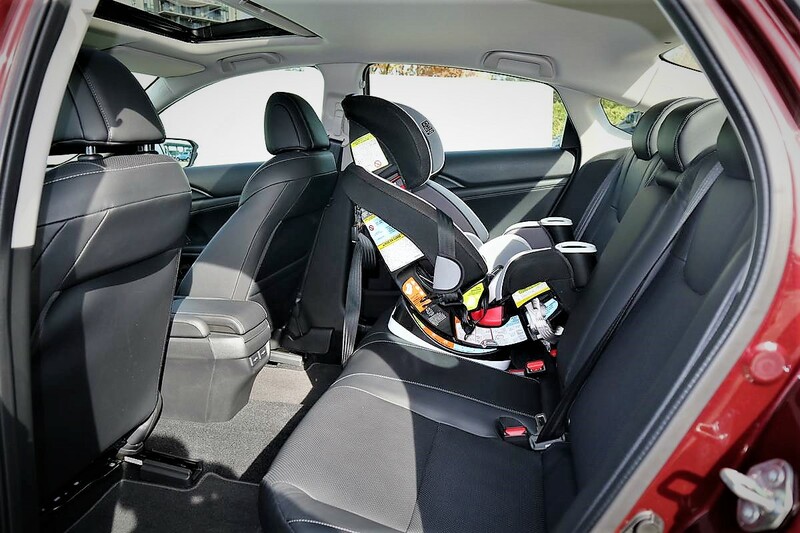 Installing a rear-facing car seat for my toddler was not a problem. The door opens quite wide and the anchors for the car seat work great. What’s not great is that the roof slopes downward so I sometimes banged my head in the door frame when I wasn’t careful enough. 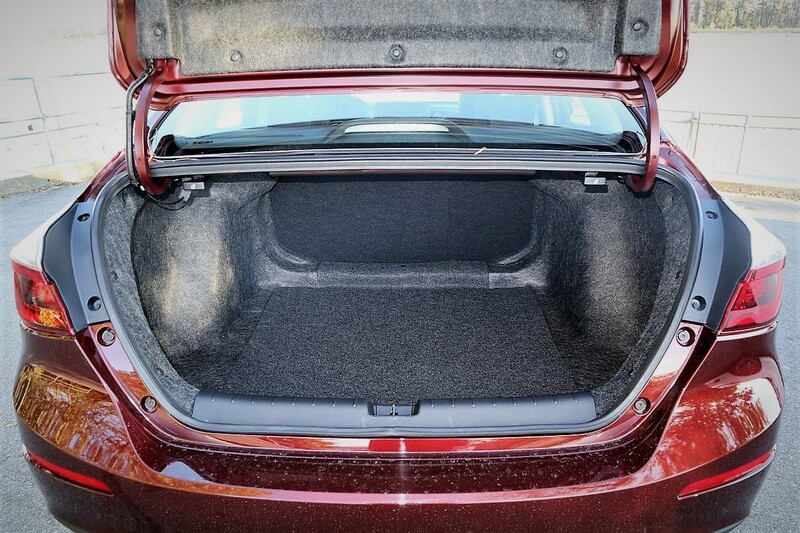 The trunk has the same capacity as the Civic and is big enough for a stroller, groceries and I have no doubt it can fit several luggage items as well. So, what’s my verdict on the 2019 Insight? I think it is a very competent hybrid that does everything well. It looks better than the Prius in my opinion and the ride quality is good. Cabin and trunk space are class-leading and the cabin quality is also amongst the best in class. I think the Insight’s biggest competitor is not the Prius; it is its sibling Civic. The Insight offers several upgrades over the Civic but you actually pay for them. I think the Insight appeals the most to consumers who want to save fuel, help the environment, and prefer a more mature-looking vehicle.